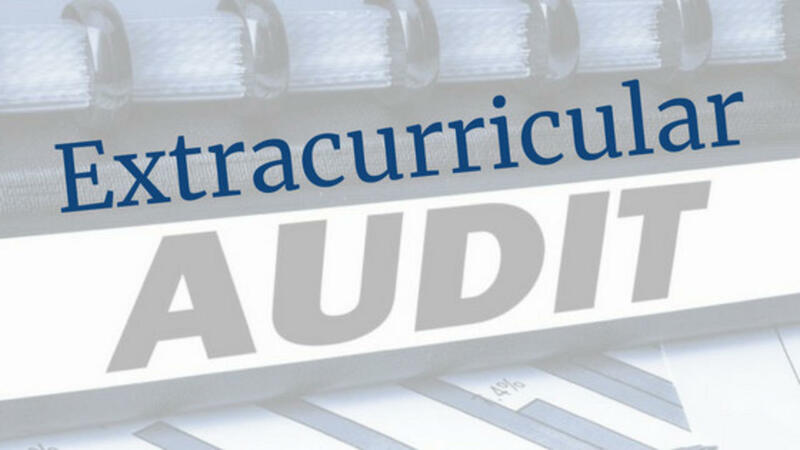 Before we get too far into the new school year, I encourage you to perform an extracurricular activity audit with your 8th, 9th, or 10th-grader. Sounds like a blast, right? This will either reinforce that you're on the right path, or open your eyes to a world you never knew existed. Extracurricular activities are a critical component in the college admissions process - especially for very or most-selective colleges (Top 75). As you move up the selectivity scale, the holes in the screen get smaller and smaller. On the Common Application, there are 10 spots for Extracurricular Activities. Years ago, the most selective colleges would expect to see all 10 spots filled in. Today, for Ivy and near-Ivy colleges, they are looking for 8 activities. However, they expect to see more significance and depth in each one. Many will assess and categorize each activity into four Tiers (I - IV). Tier II: Tier II activities represent significant accomplishment in a local, state, or regional context. For example, a standout varsity athlete (e.g. All-State, All-County, All-District, Team Captain), President of Student Body, Editor-in-Chief of school newspaper. These activities require significant responsibility. Tier IV: Tier IV activities are low engagement, low contribution, and infrequent activities. Basically, "fluff" (e.g. work at soup kitchen twice a year, volunteer at church during holidays, etc.). As you can see, not all extracurriculars are created equal. How do Ivies and Near-Ivies Assess Extracurriculars? Ivy League and near-Ivies (Top 75 schools) will expect to see about 4 activities in the Tier I - II band and 4 activities in the Tier III - IV band. Of course, this is not a hard-and-fast rule. It's a guideline that gives Admissions Officers a structure to assess and compare. As you can see, it's not enough to simply "fill-in" 8-10 slots. The best activities will have substance, duration, significance, and impact. Sit down with your child and map out their three years of high school (remember, senior year is too late). What activities are they doing? What activities have they done? What activities do they plan on doing prior to senior year? Once these activities are sketched out, go back and categorize each activity with Tier I - IV ranking. Do they have any Tier I and II activities? Do they have mostly Tier III and IV activities? Should they consider adding an activity or two? Should they double-down on something to move from Tier III to II? Do they have any chance at a Tier I ranking? If your child waits until junior or senior year to figure this out - it's too late. When a senior begins to fill out their Common App, it's too late to change anything. It's too late to strive for a leadership position. It's too late to try a new club. It's too late to concentrate on one sport. It's too late to take advantage of their summers. This is exactly why PrepWell Academy is only open to freshman and sophomores. If your child is thinking about this for the first time in junior or senior year - it's too late. I prefer to connect with students early - when they still have a fighting chance to take control of their high school careers. I hate to see the surprise and regret on kids' faces when they realize they missed the boat. They had no strategy. They just winged-it. They failed to prepare. If you're interested in giving your child a roadmap to follow so that they don't fall into this or other traps - please enroll them in PrepWell Academy - where I provide weekly videos explaining each of these milestones, deadlines, and strategies (and much more).